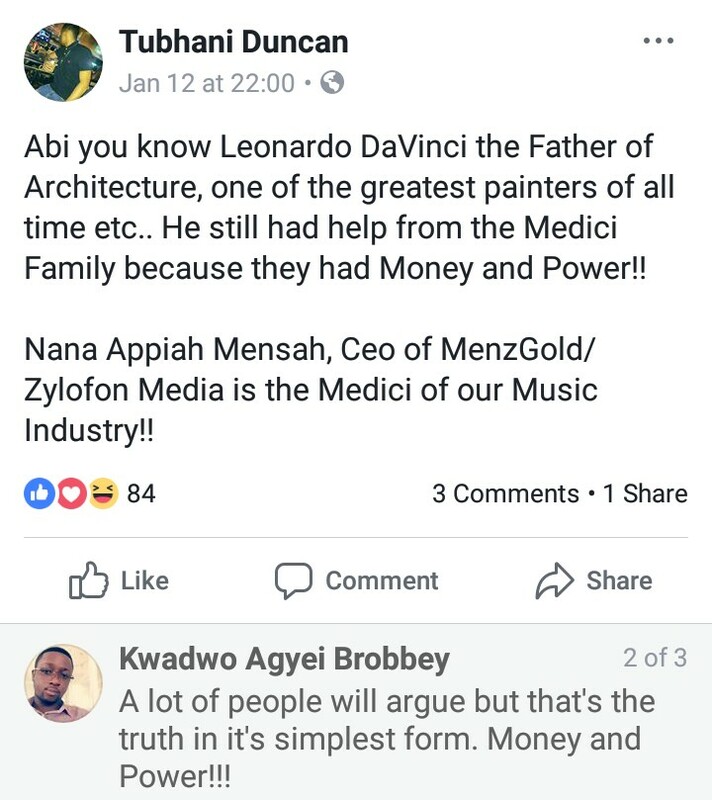 sees in the endless work of MenzGold and Zylofon Media Boss Nana Appiah Mensah. Dawuroo.com recently chanced on a post made by the young producer referring to the latter as the Medici of our music industry and with my little history background Medici was known to have played a large part in the patronage of the arts and the political development of the city in the history of the Italians. 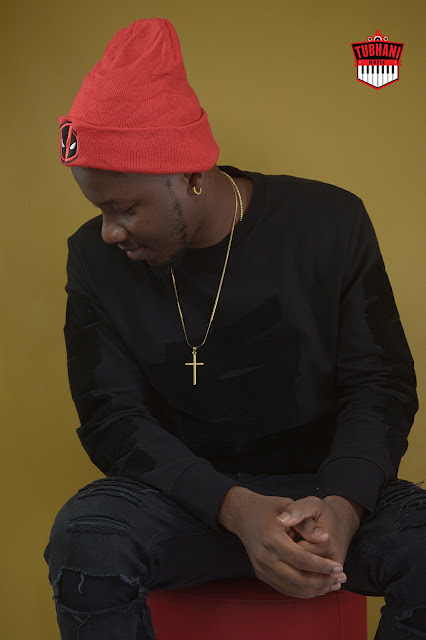 Tubhani Duncan in this same vein commends Nana Appiah Mensah for such great works he has done in the short while of their existence in the music industry.